The First Amendment of the Constitution of the United States prohibits lawmakers to pass legislation that “Abridges the freedom of speech, or of the press.” The language proposed in HB734 would explicitly prohibit and abridge the freedom of the press, therefore making it blatantly unconstitutional. This proposed ‘Ethics in Journalism Act’ is highly unnecessary because ethics is already the cornerstone of journalism. The very basis of journalism is to provide the public with the necessary information so that they can make decisions for themselves. 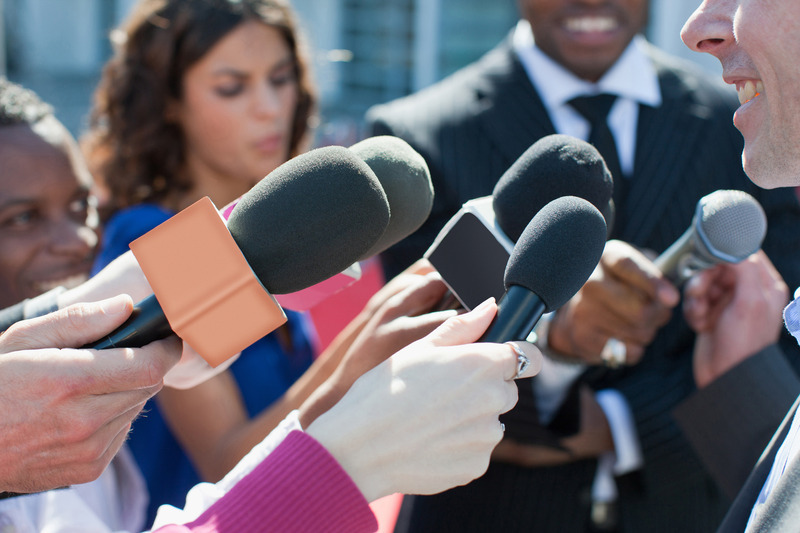 Through this process, the media helps keep lawmakers and government officials accountable. Houghton says, “If that goes away, the public should be very concerned.” HB734 is especially unnecessary for broadcasters because their content is already regulated by the government. In fact, broadcasting is the only form of media that is regulated by the Federal Communications Commissions. The FCC requires all television and radio stations to ensure these proper regulations. House Bill 734 is also unenforceable. Houghton says, “There’s a double standard in what they’re asking for.” If approved, this would mandate that anyone who has been interviewed by the media can request copies of audio, video, and photographs taken by reporters and photographers. These copies would have to be provided free of cost, even though state and local governments are currently allowed to charge the public for copies of any documents it provides. The GAB always has been and always will be a proud supporter of ethical journalism. Every day our member stations provide vital information to 95% of Georgia’s population. The GAB will continue to protect Georgia viewers and our member stations from legislation like this that attempts to silence journalists from doing their jobs as First Informers.